Chattisgarh Elections: Congress is leading in over 60 assembly constituencies, while BJP was relegated to a distant second spot with less than 20 seats. After quitting as the Chief Minister, Raman Singh said the party will introspect. 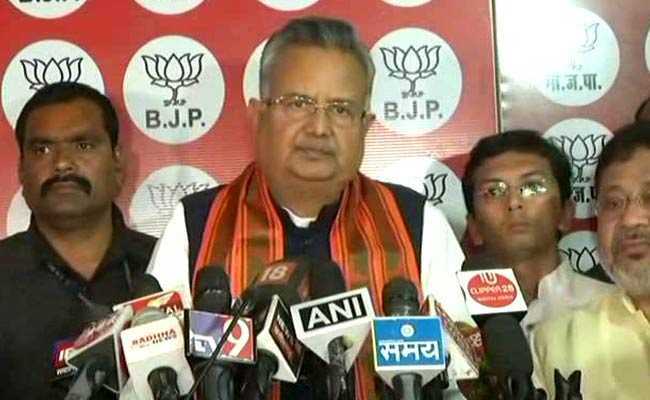 Chhattisgarh Chief Minister Raman Singh of BJP resigned on Tuesday after his party's disappointing performance in the state Assembly polls. Congress is leading in over 60 assembly constituencies, while BJP was relegated to a distant second spot with less than 20 seats, as per the latest trends available in 89 of the 90 seats in the House. "I have submitted my resignation to Chhattisgarh Governor," Raman Singh told reporters. He said he accepts responsibility for BJP's poll performance in Chhattisgarh, adding "we (party) will sit and introspect". He refused to pass the buck on the BJP's national leadership over the setback after 15 years of the party's rule in the state. "The election was solely contested on state agenda and it is not related to Delhi. We will sit with the party workers and analyse the defeat in detail." "This will not reflect on the Lok Sabha election scheduled in 2019. The issues for Lok Sabha are different and election will be contested on those issues," he said. "It is time to work in a new role for Chhattisgarh. 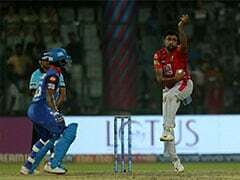 We will work with full vigour," Mr Singh said.